This article is about the characters. 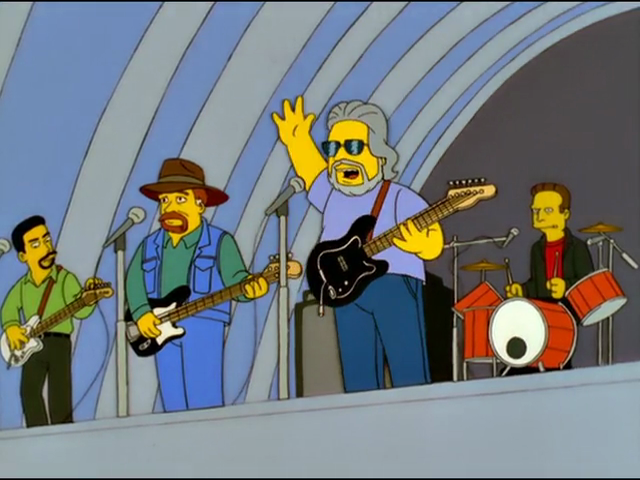 For the guest stars, see Bachman–Turner Overdrive. Bachman–Turner Overdrive are a Canadian rock band. The band once performed at a state fair. 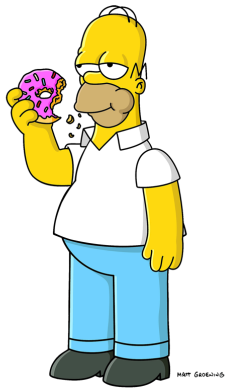 Bart once spun a number of Homer's records on sticks, in leu of plates. One of the records he attempted to spin was a Bachman-Turner Overdrive record.